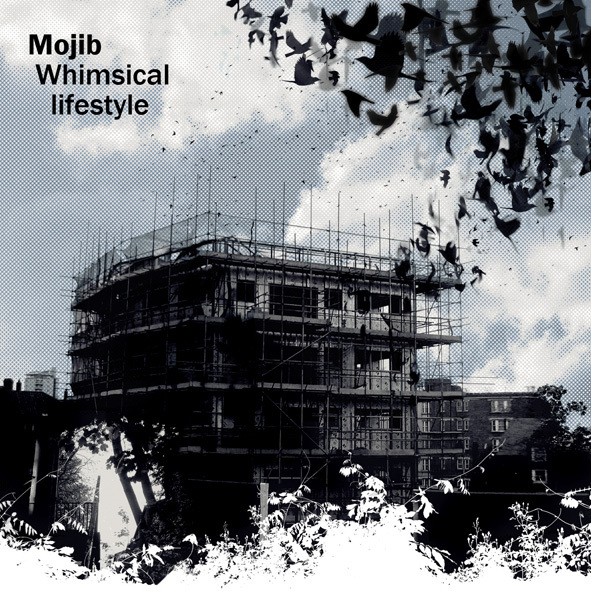 Coming to prominence with some (admittedly rather tasty) Radiohead remixes, I think it’s fair to say that no one expected too much from Mojib’s debut album. Not that it would be bad, per se, it’s just hard to shake off the sentiment that artists used to playing with other peoples’ music might struggle to create something more personal. Never has this been more wrong as the album (titled Whimsical Lifestyle) turned out to be a heavily stylised, closely interwoven masterclass in emotional trip-hop. Strong DJ Shadow influences were obvious, but as they battled it out with strings, distortion and piano flutters it became evident that the Swede was mixing his personality with the bleeps and bloops as well. Above all else, however, Whimsical Lifestyle managed to be angry whilst retaining its composure so consistently. “Home Is Where The Heart Is” displays this perfectly: developing from a steady, catchy piano loop into a cacophony of noise and frenzied, political vocals. The reason Mojib bears mentioning is not solely because he released one of the best albums of the late 00’s, but because he just kind of vanished. Initial attempts at a second - though this time completely remix based - album were met with failure after a label dispute. Likewise, a much more recent attempt seems to have disintegrated completely. My heart lit up on viewing a teaser for this new release, though sunk immediately on realising this was posted almost a year ago. It’s possibly a bit selfish for me to be disappointed despite the fact that Mojib’s already succeeded in entertaining me for hours on end, but one can’t help pining for just a little more.